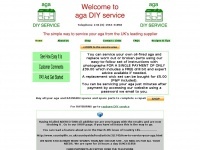 Aga DIY Service, how to service your own Aga. 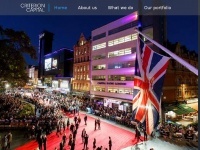 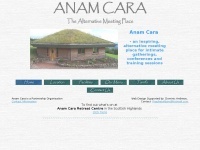 Are you looking for an unusual and exciting venue for a corporate event, meeting or workshop? 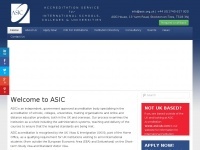 If you need to escape the office environment and are looking for an inspiring space to share ideas, make decisions or simply have an away day with your ..
We provide an accreditation service for international universities and colleges, empowering students to choose the right ones. 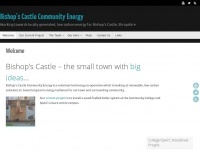 bccommunityenergy.org.uk - Bishop's Castle Community Energy | Working towards locally generated, low carbon energy for Bishop's Castle, S .. 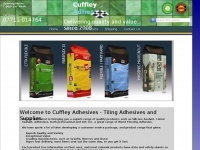 Welcome to Cuffley Adhesives - Tiling Adhesives and Supplies. 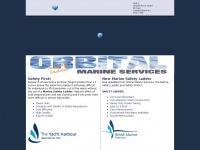 Based in Cuffley in Herts, we sell adhesives to building firms in Herts, London & nationally. 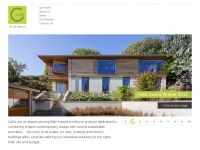 CaSA Architects are an experienced, award winning design studio working out of Bath. 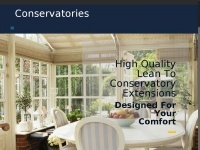 We produce contemporary and sustainable buildings, bespoke to client and site. 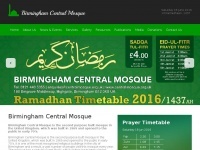 We have expertise in planning, construction, new build, extensions and alterations, NPPF ..
Birmingham Central Mosque is one of the most recognized religious buildings in the city of Birmingham since 1970, when it opened to the public. 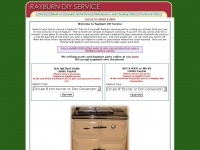 Rayburn DIY Service, how to service your own Aga. 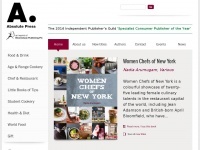 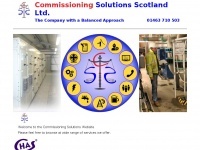 comsolscot.co.uk - Commissioning Solutions Scotland Home Page. 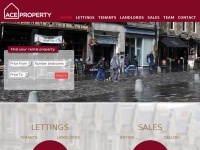 Self Catering Cottages, in mid Cornwall. 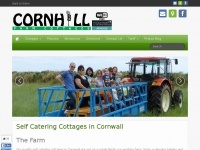 walking distance to the Eden Project on a small Working Farm, we offer visitors a free tractor ride & cream tea.